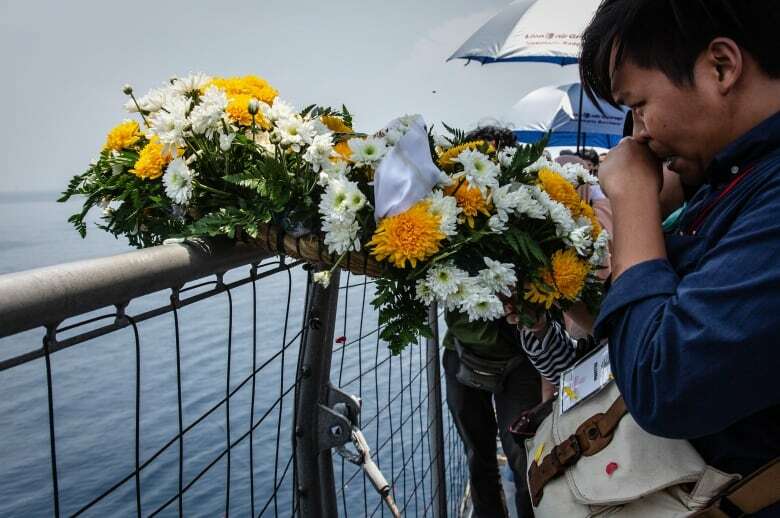 The pilots of a doomed Lion Air Boeing 737 Max 8 scoured a handbook as they struggled to understand why the jet was lurching downwards, but ran out of time before it hit the water, three people with knowledge of the cockpit voice recorder contents said. The investigation into the crash, which killed all 189 people aboard in October, has taken on new relevance as the U.S. Federal Aviation Administration (FAA) and other regulators grounded the model last week after a second deadly accident in Ethiopia. Since the Lion Air crash, Boeing has been pursuing a software upgrade to change how much authority is given to the Manoeuvring Characteristics Augmentation System, or MCAS, a new anti-stall system developed for the 737 Max 8. The chairman of Indonesia's transportation safety agency confirmed on Thursday that a third pilot was in the cockpit during the aircraft's next-to-last flight as the flight crew struggled to keep the plane aloft. However, Soerjanto Tjahjono, chairman of the National Transportation Safety Committee, disputed reports citing recordings of cockpit discussions during that flight. 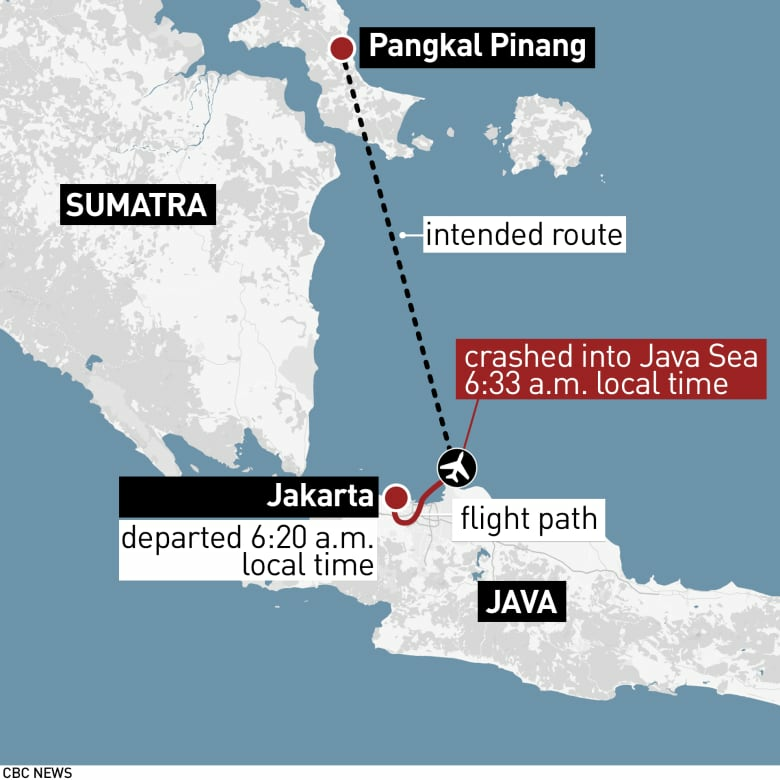 The third pilot, qualified to fly Max 8s, was deadheading aboard the Oct. 28 flight from Bali's Denpasar airport to Jakarta when the jet encountered the same problems that appear to have caused it to crash a day later. The three pilots managed to resolve the issues and safely reached Jakarta. According to two of Reuters's sources, the captain at Lion Air's full-service sister carrier, Batik Air, solved the similar flight control problems; his presence on that flight, first reported by Bloomberg, was not disclosed in the preliminary report. Just two minutes into the flight, the first officer reported a "flight control problem" to air traffic control and said the pilots intended to maintain an altitude of 5,000 feet (1,524 metres), the November report said. About one minute before the plane disappeared from radar, the captain asked air traffic control to clear other traffic below 3,000 feet (914 metres) and requested an altitude of "five thou," or 5,000 feet, which was approved, the preliminary report said. The Indian-born captain was silent at the end, all three sources said, while the first officer from Indonesia, a Muslim-majority country, said "Allahu Akbar," or "God is great," a common phrase in Arabic that can be used to express excitement, shock, praise or distress.